Known as the ‘City of Roses' Bloemfontein is the capital city of the Free State Province of South Africa. As the Judicial Capital of the country, Bloemfontein is one of the three national capitals of South Africa. Bloemfontein forms part of the Mangaung Local Municipality, known as the place where the Cheetahs dwell. Being the economic hub of Mangaung and the commercial capital of the Free State it's no surprise that Bloemfontein properties offers the resident every necessary amenity. Bloemfontein is the perfect place to raise your family, family values are extremely important here as is being actively part in the community. It is no surprise that Bloemfontein is a city rich in history. 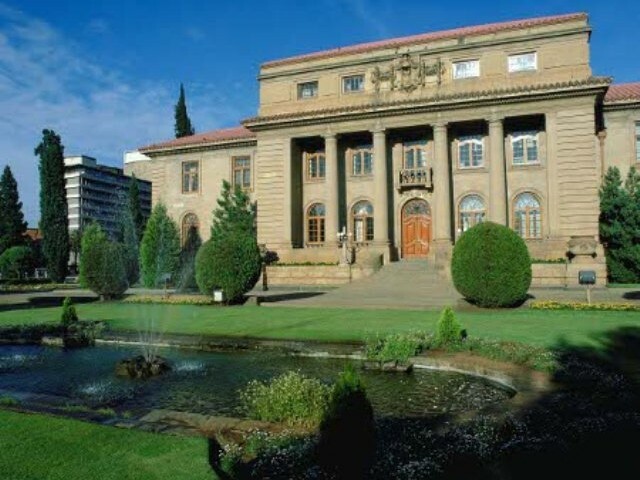 There are many historical buildings and museums in Bloemfontein where you can learn about this amazing history. Bloemfontein has three noteworthy parks, they are the Naval Hill, State President Swart Park and Kings Park. Naval Hill offers an amazing view of the town and the Franklin Game Reserve forms part of this hill. The State President Swart Park is all about sports activities - this includes a rugby stadium, athletics stadium, cricket stadium and tennis courts. The Kings Park is where you will find more than 4000 rose trees, this park was opened by the Prince of Wales, Eduard VIII in 1925. There are various suburbs in the city of Bloemfontein. They include Heidedal, Bainsvlei, Bayswater, Brandwag, Ehrlichpark, Fauna, Fichardtpark, Fleurdal, Gardeniapark, Generaal De Wet, Langenhovenpark, Helicon Heights, Bloemanda and many more. Bloemfontein has many shopping malls, various restaurants and cafes, many excellent schools and a lot of sports facilities. It's a community that is focused on taking care of its people, ensuring that everyone grows to be all that they can be. Bloemfontein properties are affordable and safe. Contact Leapfrog today and find your dream home in Bloemfontein.